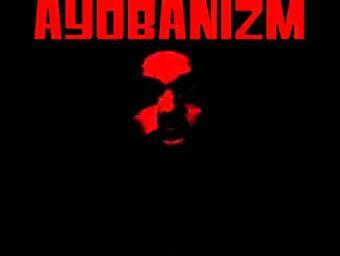 Ayobanizm is collective of dj’s/artists/producers headed by Baby Stepz Music. The outfit was formed to pioneer their love of House/Dance beats, fusing in Lounge, Funk and Soul elements along the way for unique & personal feel sound.They have contributed in digital mixes of the House/Dance Music for the past 2 years,which have been well received & got them accepted in the revolutionary DJ world of music. They broke out of the musical closet last year with the “Alicia Keys – Feeling You Feeling Me (House Remix)”, which has been downloaded 119 times since it been online on MySpace/Facebook & well-known music/dj sites & web radio stations, giving them recognition & space to do more for the build-up of their social networking fanbase. They then proceeded on the Production side of things to deliver yet another Smash Hit “Surviver” (150 Downloads To Date !!! ),which is still a popular hit to House/Dance djs/producers/listeners/followers/junkies.